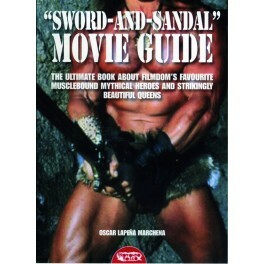 The ultimate book about filmdom's favourite musclebound mythical heroes and strikingly beautiful queens. Over 250 of the wildest sword-and-sandal movies evermade are reviewed here: gems...classics...groundbreakers...and everything in between! 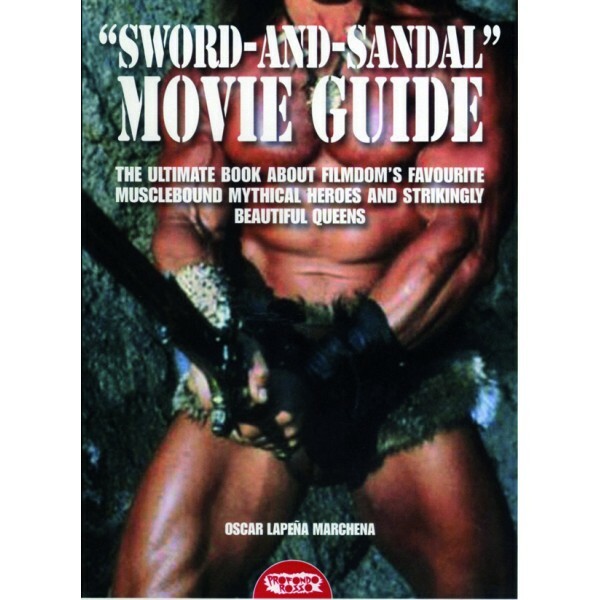 This book covers all of filmdom’s favorite muscles heroes, including Hercules, Goliath, Samson, Conan, Spartacus, Thaurus, Vulcan and many others. An A-z guide to the world of Fantasy-Adventure flicks, providing ob- scure background notes, plus details of all the major cast and crew names, alternative titles, remake and sequel listings. Plus hundreds of rare illustrations.